Sharon N. Berlin represents management in private and public sector labor and employment law matters, including investigations, discrimination and harassment, disciplinary proceedings, arbitrations, collective bargaining, wage and hour, and federal and state court litigation. She also serves as general counsel to school districts. Ms. Berlin is First Chair to the New York State Bar Association’s Local and State Government Law Section and previously chaired that Section’s Employment Relations Committee. She is also a member of the New York State Bar Association’s Labor and Employment Law Section. 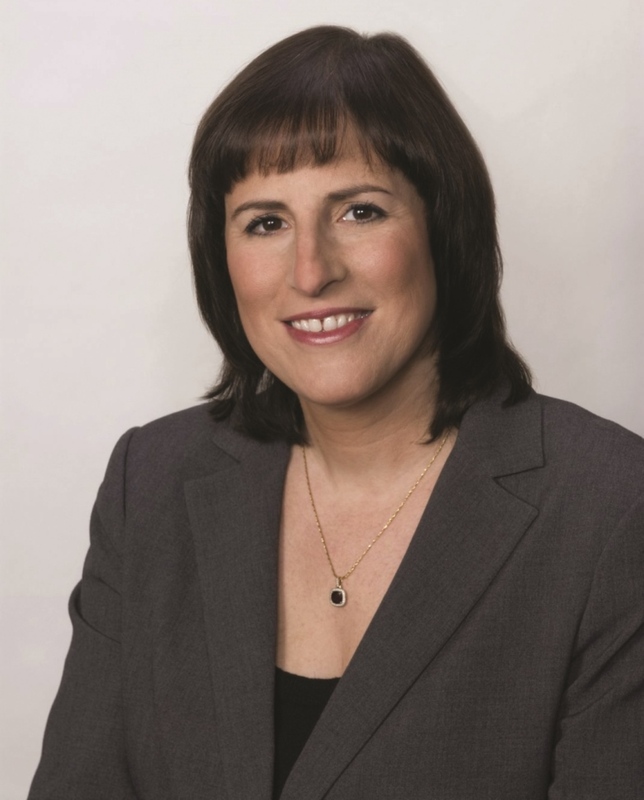 Ms. Berlin is a past chair of the Nassau County Bar Association’s Education Law and Labor and Employment Law Committees and of the Suffolk County Bar Association’s Labor and Employment Law Committee. Ms. Berlin has been named a Best Lawyer in America© for Labor Law – Management, a Super Lawyer in the New York-Metro Area in Labor and Employment Law, a Super Lawyer Top Woman Attorney in the New York-Metro Area and one of the 10 leaders in Employment Law on Long Island. She has been listed in Long Island Business News’ Who’s Who in Employment Law, Who’s Who in Labor Law, and Who’s Who in Women in Professional Services. Ms. Berlin has received numerous accolades including 2016 Outstanding Women in the Law, Business Leader of the Year, the ASIS Public Private Partnership Award, the Nassau County Bar Association’s Directors’ Award and the Long Island Business News’ 40 Under 40 Award. She has served on the Board of Directors for the Long Island Chapter of the National Association of Women Business Owners, co-chaired the Honorary Board for the Suffolk County Coalition Against Domestic Violence and currently serves on the Advisory Board to the Nassau Academy of Law. Ms. Berlin was a co-editor-in-chief of the Third Edition of the Public Sector Labor and Employment Law treatise. She has written articles for the New York Law Journal, the New York State Bar Association’s Municipal Lawyer, the New York State Bar Journal, and the New York State Bar Association’s Labor and Employment Law Section Newsletter. Ms. Berlin was a chapter editor for the American Bar Association treatise “Discipline & Discharge in Arbitration.” She has lectured at programs sponsored by the New York State Bar Association, the Nassau/Suffolk Academies of Law, the National Association of Women Business Owners, the Society for Human Resource Management and others. Ms. Berlin is an honors graduate of Cornell University’s School of Industrial and Labor Relations and the George Washington University National Law Center.